Draft BSL National Plan Consultation Events. The following information is in relation to organised open meetings, everyone who is interested in the BSL National Plan is welcome to attend. ‘MENTAL HEALTH’ / ‘JUSTICE’ / ‘SPORTS’ / ‘HEALTH’ / ‘TRANSPORT’. 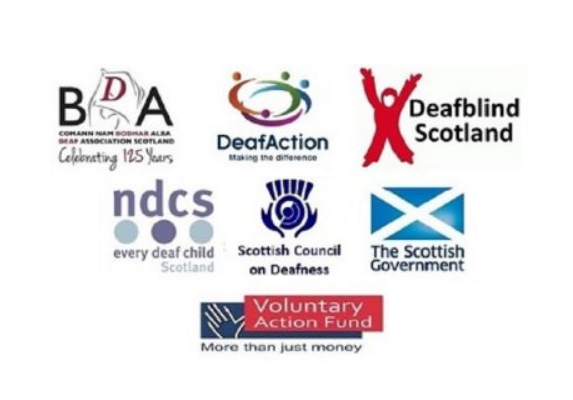 Please contact admin@deafsectorpartnership.net for more information.